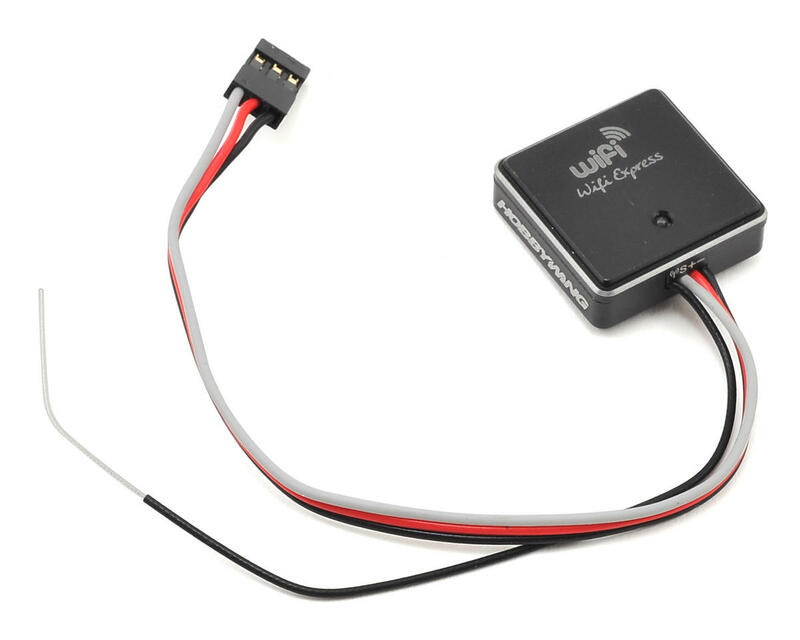 The Hobbywing WiFi Express ESC Programming Module allows you to use your iOS or Android based smartphone to program your Hobbywing ESC. 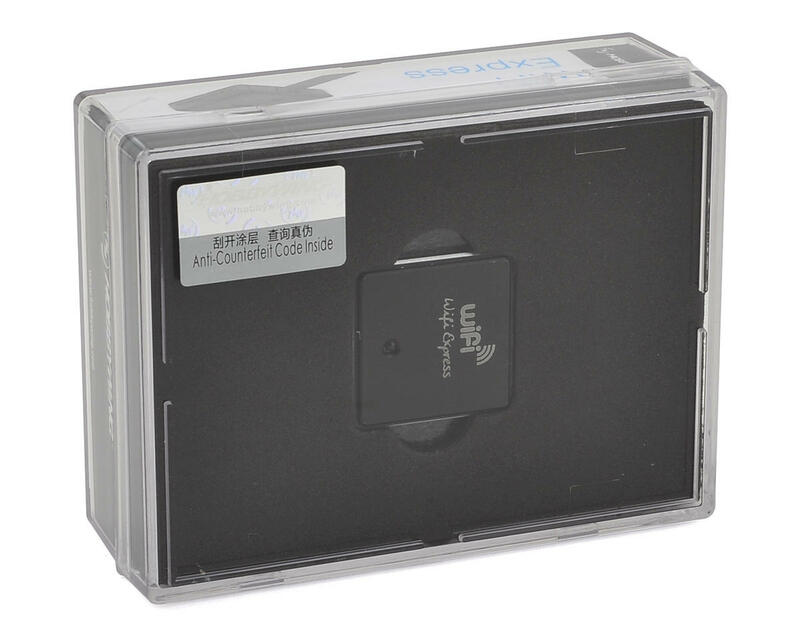 The WiFi Express has a small footprint, is easy to install, and makes it incredibly easy to make setup changes to your ESC on the fly! Wow! These are pretty cool. I have two of them, one on my 1/10 on-road car and one on my 1/8 buggy. They are easy to set up and use. No program card or cables to deal with. I use with iphone, I hear that the Android app is not yet available but soon. One tip, if your esc doesn't have a separate program port like on the SCT-pro you can use the included y-adapter which has all female ends on it and change one to male and plug that into your fan/program port on the esc then plug the WiFi express into one of the y-ends and your fan into the other end and disco! It works great. I am a big Tekin fan but with stuff like this I am changing most of my Tekin's to HW. Very nice tool to have. I really like seeing all of the profile on one page on the Ipad. It's just easier to navigate and no fooling around when updating the firmware. One of the nicest purchases I have made lately. 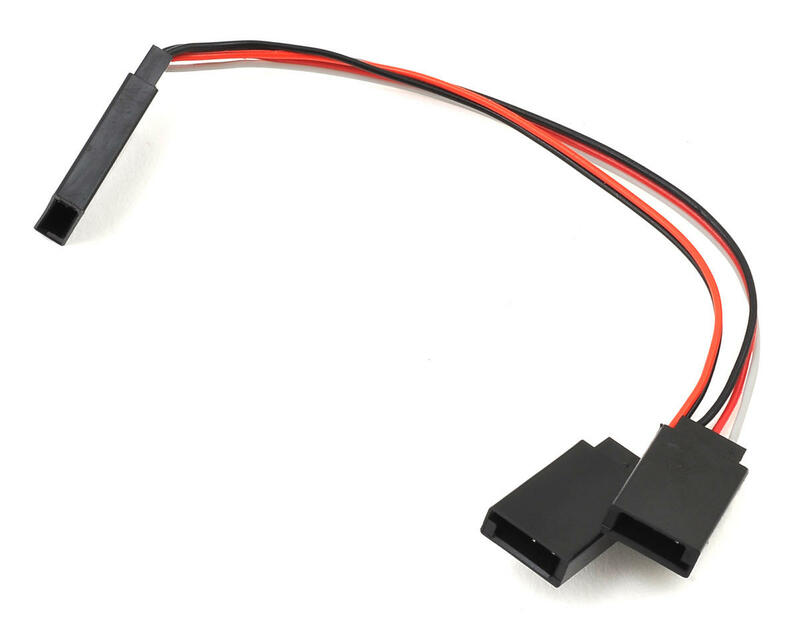 I have used on JustStock, SpecStock, 120A V3.1 and RX8 plus.I would recommend to friend. I bough this out of necessity but it works great. I had to fix the iOS bug but still had it working right away. I am very pleased with this purchase. No issues for me. Works as advertised. Very easy to setup and use. After a few days of aggravation from it not working with multiple escs and the 2 phones i had to connect it to. i found that it wouldn't work with my smartphones because they weren't smart enough. Well they had an older operating system and i found the requirements of what it needed to run to be difficult to find. This put Hobbywing light years ahead of the competition. Paired with my XR10 Pro it is the best I’ve ever run!!!! 1 of 43 customers found this review helpful.